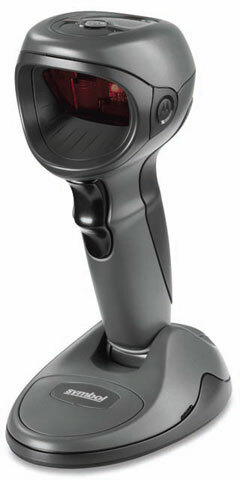 DS9808-SR7NNU01ZR Symbol / Motorola by Zebra - USB Kit Standard Range Barcode Reader includes 7 ft. Straight USB cable. See our full list of accessories. USB Kit Long Range Barcode Reader includes 7 ft. Straight USB cable.